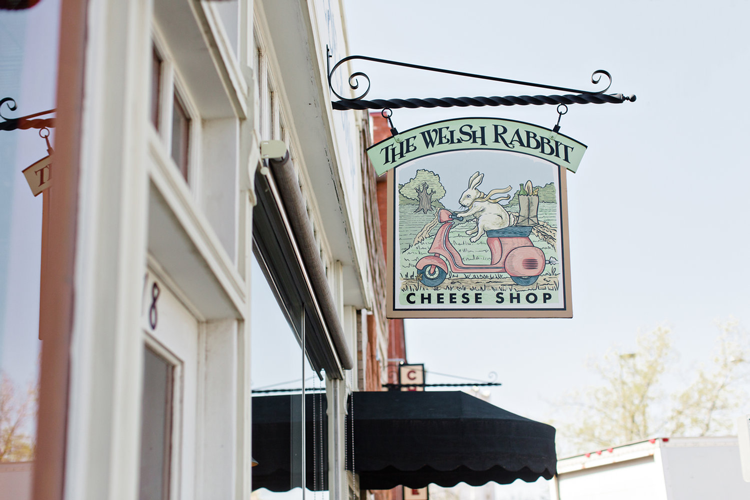 The Welsh Rabbit began as a cozy, little cheese shop in Old Town, developed into a wine bar, expanded into two separate businesses, and along the way created one of the most inspiring and entrepreneurial stories we’ve heard: a story that could only come out of Fort Collins. And it was on the lifts at Ski Granby that The Welsh Rabbit was first sighted. That excitement carried the trio through the next week. Nate Hines extended his stay in Colorado while he, Dean and Nancy explored Denver, Boulder and Fort Collins, finding other cheese shops, meeting other shop owners and learning about the communities. Long story short, Nancy was right. 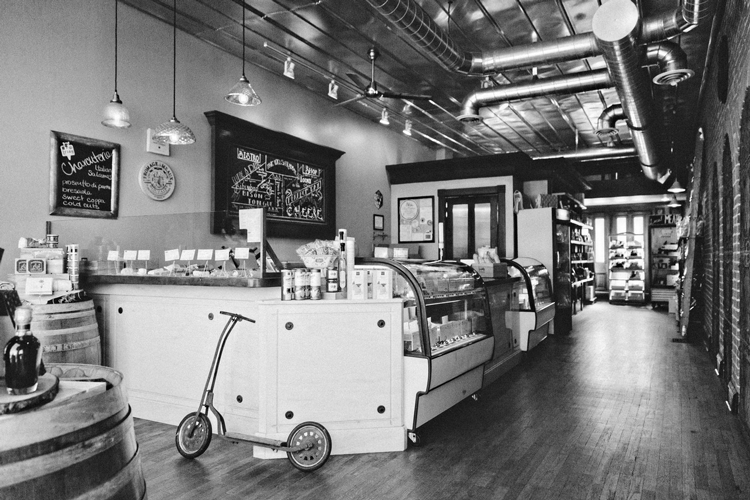 Fort Collins was, indeed, ready for a cheese shop. But very quickly, Dean, Nate and Nancy discovered they were creating something much more. 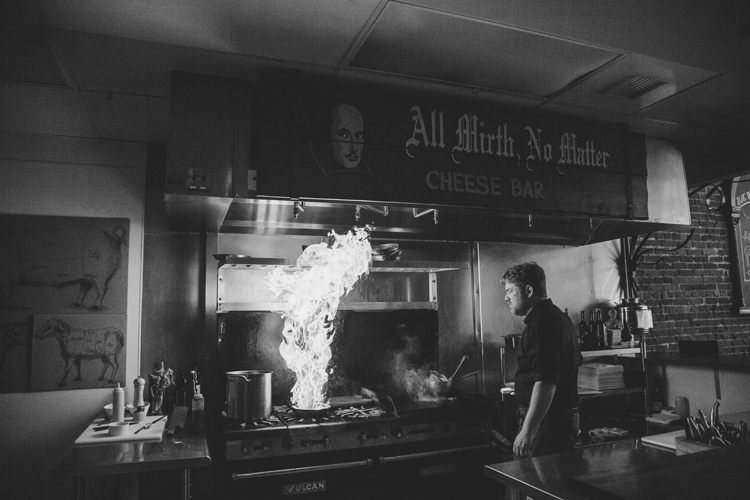 “The joke is, we thought we were opening a cheese shop, but really what we were opening was a little wine bar,” Dean laughed. And that effort has extended and exploded into The Welsh Rabbit Bistro. 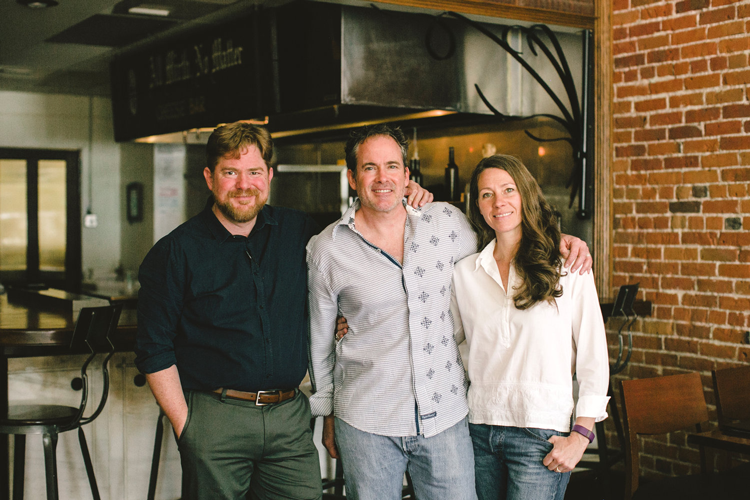 Now two separate businesses, both operating under the name The Welsh Rabbit, Dean, Nate and Nancy are both retail shop owners and bistro operators. And now that Dean has helped us tell the basic story of The Welsh Rabbit, let’s get into the part that makes Old Town, well, Old Town. That help has come in the form of building leases, co-hosting special events and even menu collaborations. But the team is still looking forward toward growth. For more information on delivery through The Welsh Rabbit, we recommend checking out their website here and following the team on Facebook. You can also follow them on Instagram; follow the cheese shop here and the bistro here (and get ready to start drooling). 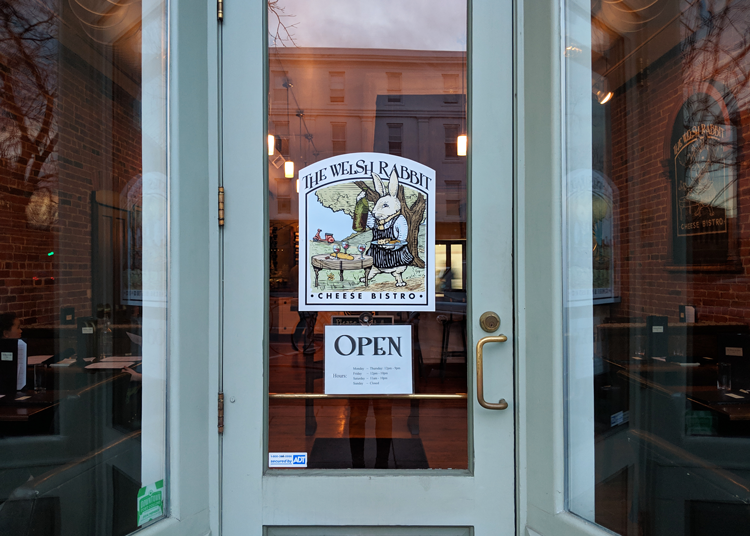 You can locate the cheese shop at 216 Pine St in Old Town and the bistro just around the corner at 200 B Walnut Street. 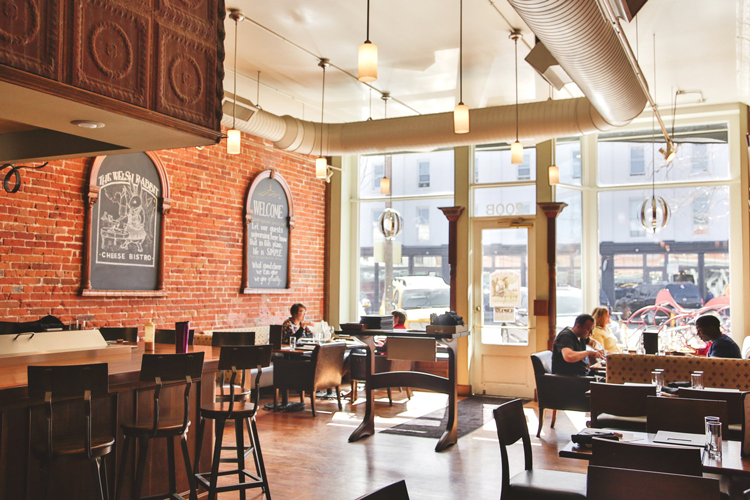 On Northern Colorado Speaks, we publish in-depth looks at local businesses like this one as well as local guides to finding the best restaurants, breweries, happy hours and more. You can check out the blog here. And be sure to tag #NoCoSpeaks on social media when you’re exploring these places for a chance to be featured in our Instagram feed. You can find us at @thegrouprealestate.